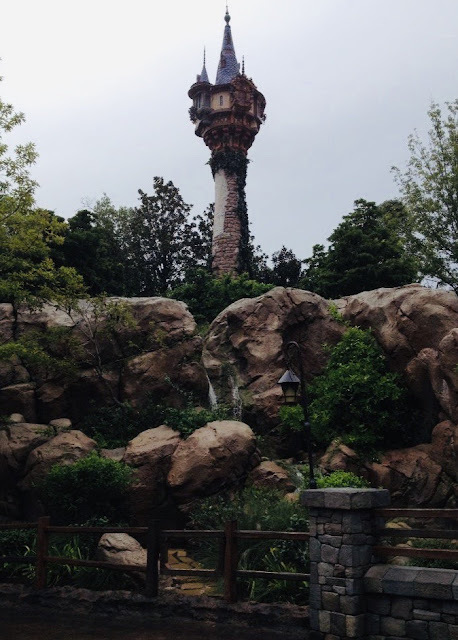 This is another exciting Disney post written by my friend, Kelli from Dream Adventures Travel Co! I know... Trust me! I know you have probably read 8 million articles on Pinterest about, what to pack, what to wear, what to fast pass, what to skip, where to eat, when to eat, when to travel to the park, etc., etc., etc. I’m about to share 5 HUGE, life-altering tips that will BLOW your minds! Some will say I’m crazy to write this... Some will even say I have no idea what I’m talking about. But there are some that are out there reading this that are going to say “YES, this”! So here is to my YES families! My families that are collecting MOMENTS! My families that just need some time away with their loved ones! Plan your trip based on your family’s interests. Anymore, it seems as though if you tell someone you're going to Disney World (anyone really, a co-worker, a friend, the check out lady at the grocery store) they will tell you what you should and shouldn’t do when visiting my pal MICKEY! I’m guilty of doing this myself. It’s hard not to when you just want to share the magic with everyone around you. 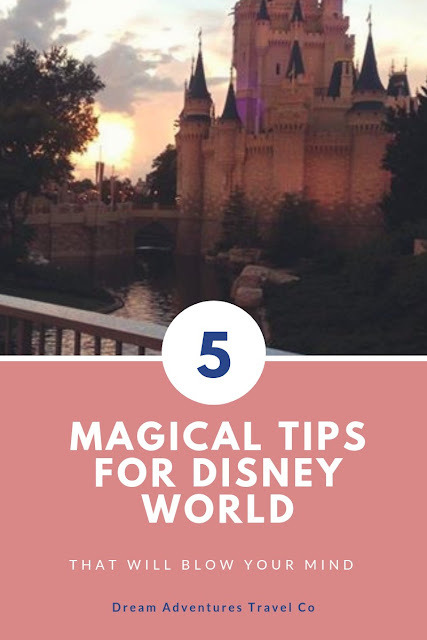 But my first tip (and this is one that I share with all of my Disney families) is listen to their advice, BUT PLAN YOUR VACATION! No two families are the same! So in all reality, you aren’t going to vacation the same. For example, I personally am not a fan of a certain ride (it rhymes with “It’s a fall twirled) and try to never ride this, some families love this ride and make sure they ride it at least 6 times. That’s okay!!!!! You do you!!!! Plan YOUR vacation! Disney World is a truly wonderful vacation spot, one that will leave you sobbing by the end of your trip because you just don’t want to leave all the magic behind. With that being said STOP running from attraction to attraction and ENJOY that magic!!! ENJOY your vacation with your loved ones. On my last trip to Disney, I was sitting at Casey’s Corner first thing in the morning, sipping my coffee (It was actually a Diet Coke), watching people RUN to try to get to wherever they needed to go (I guess). Except for one family. This family was a multi-generational family with what looked to be a set of grandparents, a set of moms, a set of dads, and a few little ones. As I watched this family, they were strolling down Main Street then turned to go towards Adventureland. As they did this, one of the little ones broke off from the group and started running on the lawn, dad #1 chased after her and this quickly became a game of tag for the whole family... right there on the lawn... in front of the castle. The whole family was smiling and laughing, Grandpa was taking pictures.... (heart melting) I looked at my friend and pointed out the family and I said: “THAT, THAT my friend is what a Disney vacation is ALL about”. You see, this family didn’t get caught up in the hustle and bustle, they weren’t dragging their kids from ride to ride. Their little one wanted to run on the smooth green grass and play with her family! 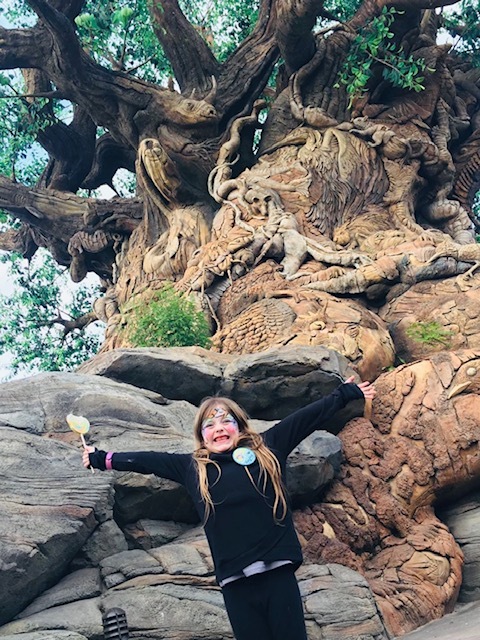 That moment is what that little girl will remember, that moment was special because she was with her family, playing in the most magical place in the world! 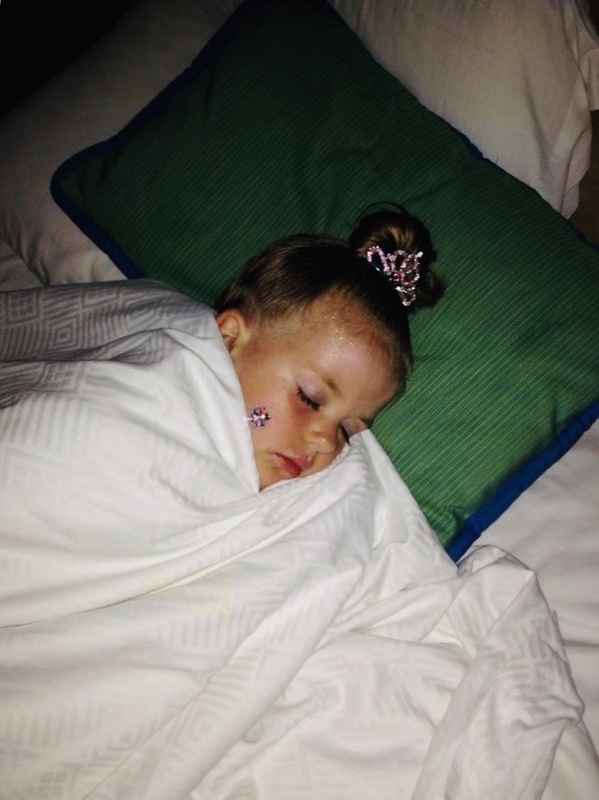 Your first major decision when planning a Disney World vacation is WHEN to go. So like most people you probably went to Google and typed in “best time to visit Disney World”. Then, something incredible happened.... you broke the internet because everyone has an opinion about when to go to Disney World and 8 million sites popped up with advice on this very subject. And get this, there are CROWD CALENDARS, that will magically predict low, medium, and high crowds. So you see this and you probably say to your significant other “look turtle dove, this calendar said the first week of December is green which means there are low crowds!!!! We should plan our vacation for then!” Guess what! Everyone else planning their vacation is saying the same thing! Now, I just want to say that crowd calendars were at one time a very helpful tool. However, with the huge success of Pinterest and ..well Google. I personally find that they aren’t very accurate, in fact, I usually try to do the opposite or close to the opposite of what the crowd calendar says... *Gasp*. Yes, okay I said it. My advice on when to plan your trip goes back to my first tip, plan your trip around what you want. If you want to experience Disney World at Christmas, plan to go in November or December. If you need something budget friendly plan for January, February, or September! If you only get to go on vacation in the summer....go in the summer. DON’T PLAN AROUND CROWDS, it’s Disney, anymore, it’s always crowded! My recommendation is to find a Travel agent that specializes in Disney. 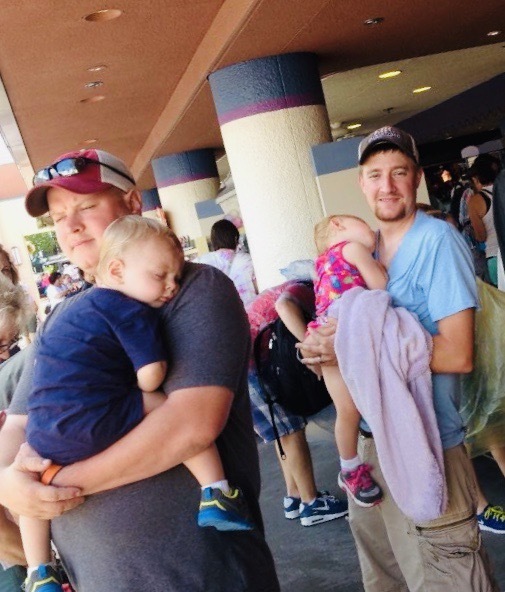 They can help you navigate around Disney so you don’t even realize it’s crowded! Now, This next one is going to be a little contradiction! Schedule your day ahead of time but don’t OVER schedule your day! You should absolutely, ABSOLUTELY schedule your fast passes and Dining as early as possible! Even have a general idea of the route you will be taking during your day. Just don’t schedule every minute of your day! I know! I am that person that has to have a detailed itinerary! I like having a plan! 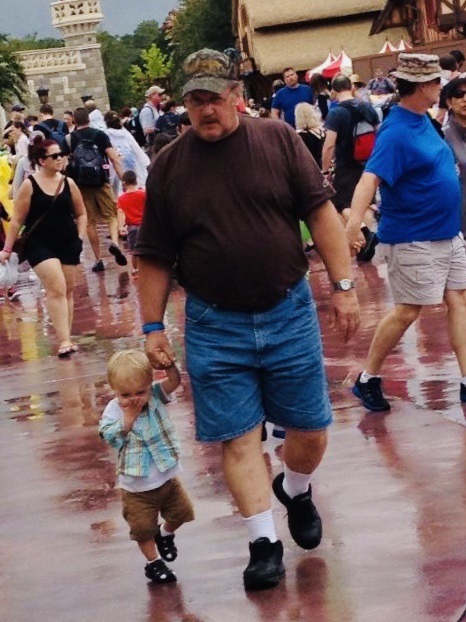 BUT...magical things happen at Disney when you least expect them! You have to be able to recognize the magic happening! How are you going to do that if you are just trying to get from point A to point B? You aren’t!!! You just aren’t! So my wonderful Type A friends, don’t be like me! 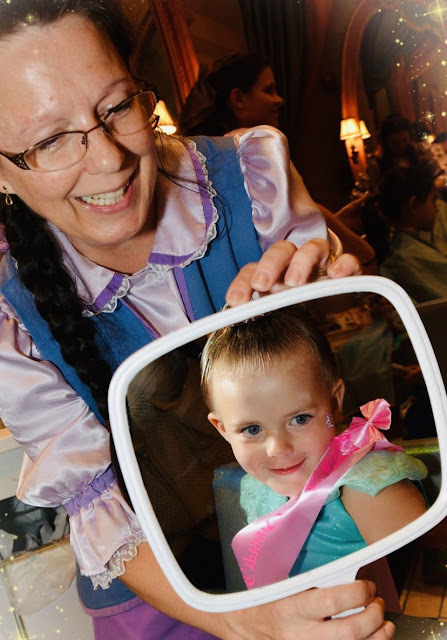 Let your hair down and enjoy the magic of Disney World! My last and probably my most important tip is what to wear to the park! So, I want you to picture this. It’s 89 degrees, humidity is 96%, you are walking a minimum of 6 miles a day, with little angels that just want to be carried because they just don’t want to ride in the stroller that you just purchased for a small fortune. You are not going to be able to do this in Tory Burch Sandals (I’m talking to you, Alicia). So get your comfiest shoes, shorts, and shirts (moisture wicking is always a nice feature) and make those things work for you! You can still look Disney Adorable in comfortable shoes and clothing! Bonus tip: Don’t pack a lot for the park! Also as a bonus tip, when packing your park bag, do not over pack. What starts out at 5 pounds feels like 50 pounds by the end of the day! Not only that but it takes a lot longer to go through security when you have 2 huge bags and a cooler to go through! I’ve seen this! I promise you! The people standing behind you in line are not going to be happy that you are cutting back on their Mickey time! Now. Sit back relax. And enjoy the ride! Are you ready to start planning your Disney Vacation? Contact our friends @Dream Adventures Travel Co and speak with our Disney Specialist today!